When you get something right, you get it right. Don't fix it. Thus is the case with the partnership between A.P.C. and Nike. 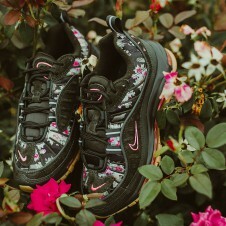 The two brands make magical babies together and for their third collaboration their offspring comes in the form of an Air Max. 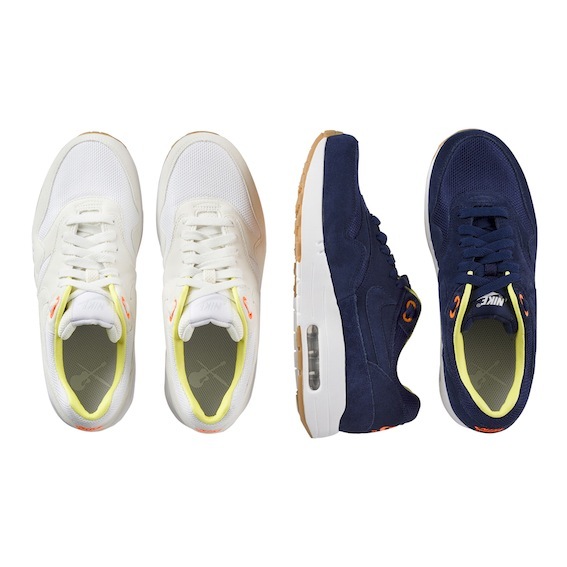 Two colorways are being offered, one in white and one in navy with neon orange and yellow accents. Just right. The A.P.C. 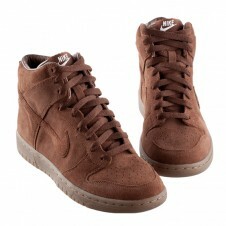 + Nike capsule of sneakers will be available at A.P.C. for $120 on September 30th. See more of the A.P.C. 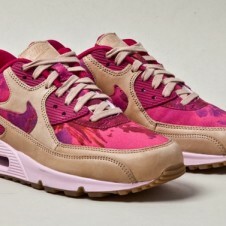 + Nike Air Maxs below.